Ring of Honor Final Battle was a historic pay-per-view for several reasons I had to catch the replay of this show last night, I will provide you with my thoughts the three best matches of the night and as well as the results. Heading into this contest fans knew that this was not going to be a match instead it would be an all out war. 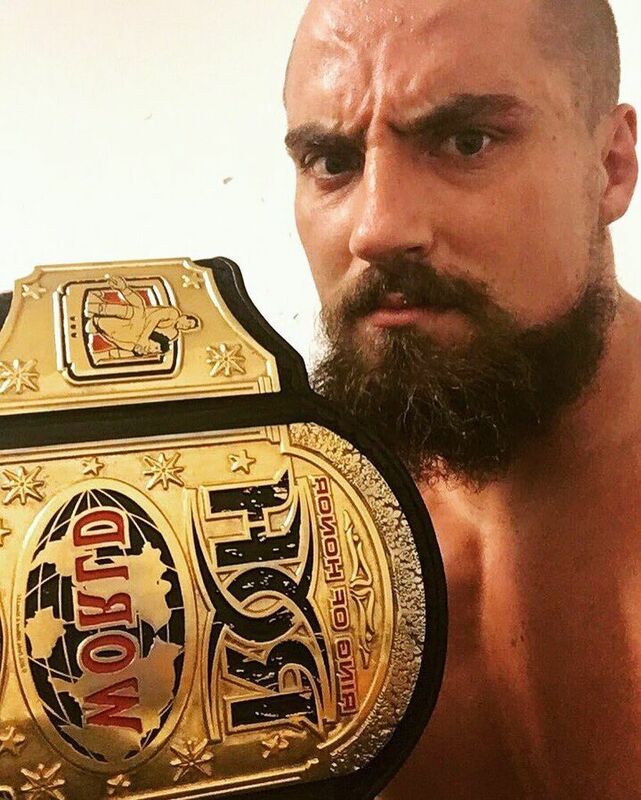 Immediately both men started to fight on the outside, the momentum shifted when Kyle O’Reilly jumped off the apron and Adam Cole hit him in the face with the ROH World title. This match involved tables, chairs, thumbtacks which resulted in a lot of blood loss by both men. The finishing sequence was crazy Cole a hit a Powerbomb to O’Reilly that sent him into the tacks. After O’Reilly struggled to get back to his feet he connected with the Brainbuster to Cole on the thumbtacks. O’Reilly finished off Cole with a triangle hold on the thumbtacks, therefore, he had no choice to tap out. Kyle O’Reilly was finally able to get the monkey off his back and he defeated Adam Cole he is the new ROH World Champion. It will be very intriguing how the company will utilize both wrestlers moving forward. This was the co-main event of the evening which I thought was a genius move in terms of booking the show. The Briscoes did their very best to contain the unique offense by the Young Bucks early on. This was a fantastic match that left the fans wanting more it had everything you would expect a lot of a Superkicks and exciting moments. After numerous double teams, by both teams, it resulted in multiple near falls. The finishing sequence of this match was absolutely insane. 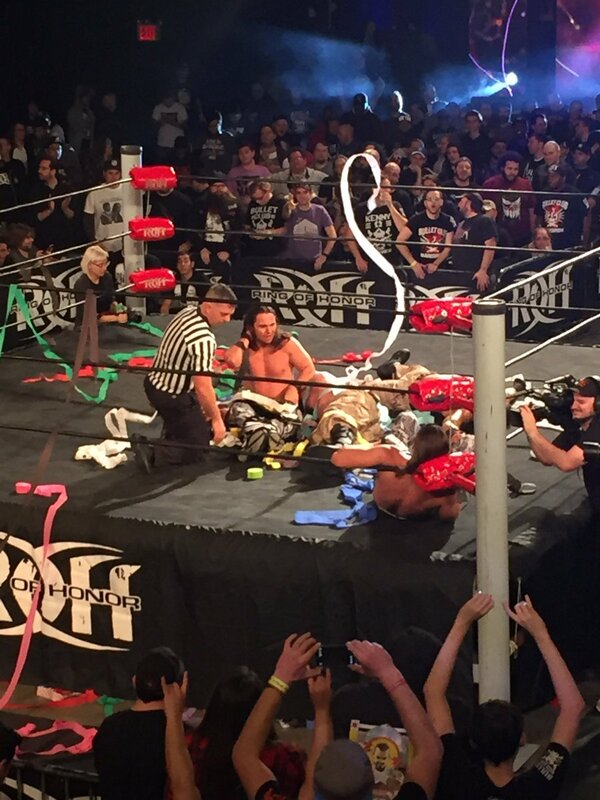 The Young Bucks connected with a series of ten or more double Superkicks to both Briscoes, which was followed up by a Meltzer Driver to Mark Briscoe The Young Bucks get the win and retain their ROH Tag Team Championships. That match was unbelievable, then the lights turned out and it was Broken Matt Hardy. 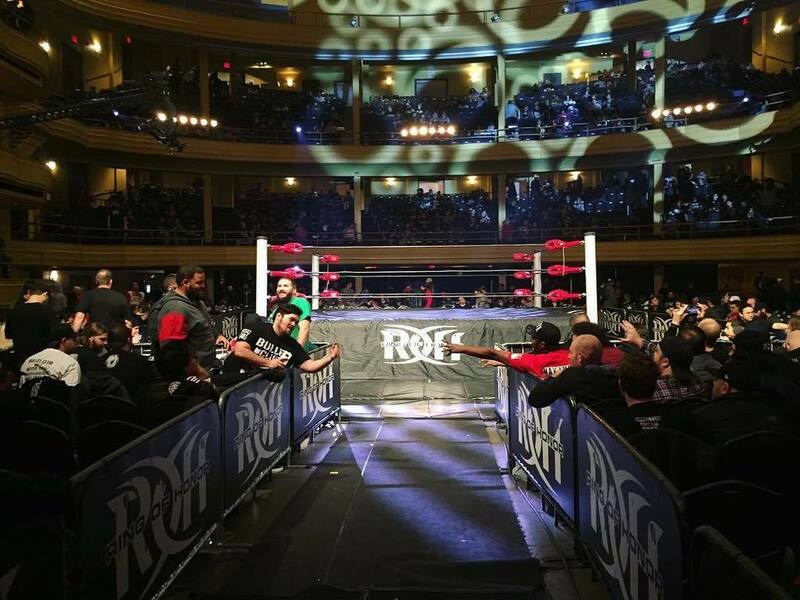 Hardy made an appearance on the titantron and the fans Hammerstein Ballroom officially lost their minds. He stated that he and “Brother Nero,” Jeff, must come to Ring Of Honor to delete the ROH Tag Team titles and the reign of The Bucks of Youth. Originally this match was scheduled to feature Bobby Fish, however, due to the unfortunate death of his mother this match turned into a triple threat match. I would like to take the time to send my thoughts and prayers out to the Fish family during this hard time. Moving forward this match was exactly what fans anticipated it was fast paced with several high flying spots. All three men really had an opportunity to shine and showcased their unique skill-set. Will Ospreay showed once again why he is an athletic freak. Dragon Lee hit a hurricanrana to the floor, but Ospreay managed to land on his feet. Later in the match, Ospreay hit a Cutter and then the Shooting Star Press, but then Scurll locked in the Chicken Wing submission. 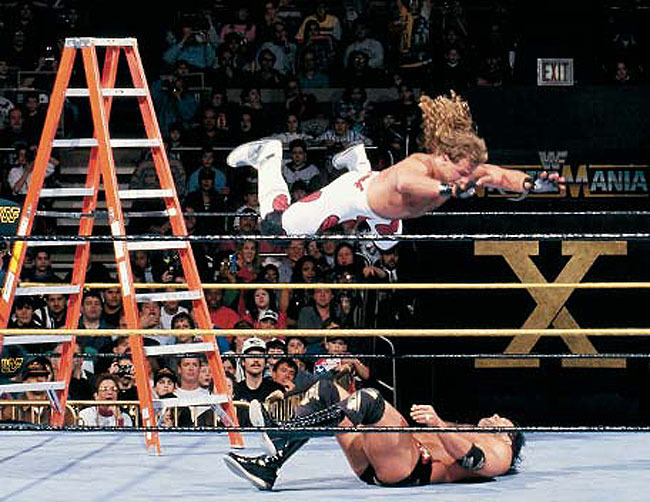 Lee would break it up with the double foot stomp from the top rope. There were many near falls going down everywhere, Ospreay hit the back handspring double Pele kick, Dragon Lee hit a German Suplex to Ospreay and got a near fall. I have seen a lot of wrestling in my life but Scrull finger break is just nasty he spit on Lee. Ospreay hit a cutter on Lee, Scurll tossed Ospreay out of the ring he locked in the Chicken Wing on Lee to retain his ROH TV Championship. Silas Young defeated Jushin Liger via Misery and he picked up his biggest win of his career. Dalton Castle defeated Colt Cabana via The Bang-A-Rang for the victory. Cody was successful in his ROH debut as he defeated Jay Lethal via the Cross Rhodes. ROH Six Man Tag Team Championship Tournament Final The Kingdom defeated Lio Rush, Jay White, and Kushida via a triple Powerbomb on Lio Rush. Overall I was extremely satisfied with this pay-per-view because from top to bottom there was not a bad match, therefore I would give the ROH Final Battle Pay-Per-View a 9 out of 10.